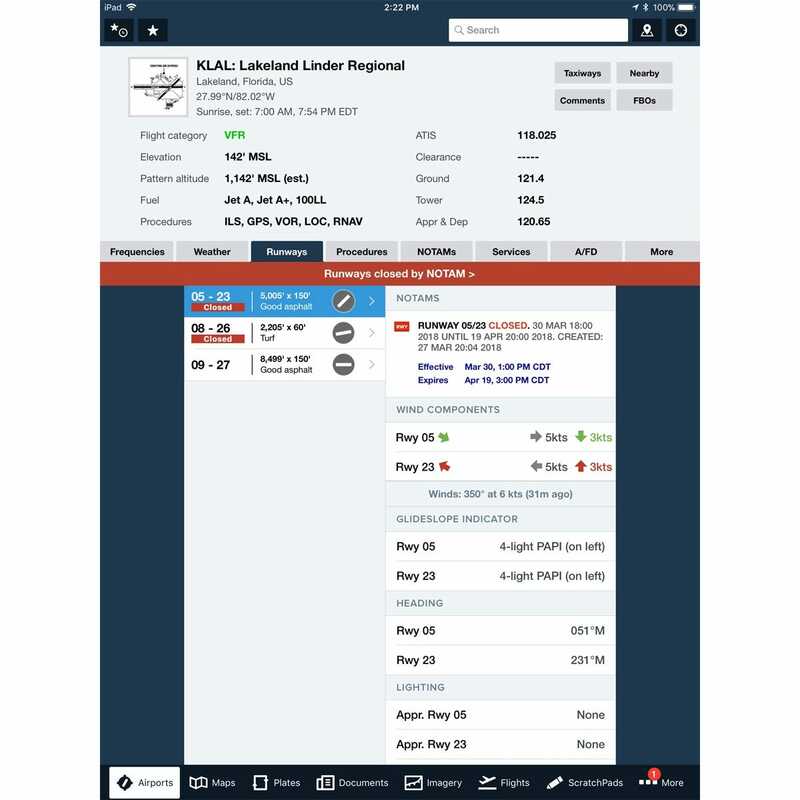 ForeFlight is the essential, integrated flight app that makes planning, flying, and logging flights a joy. 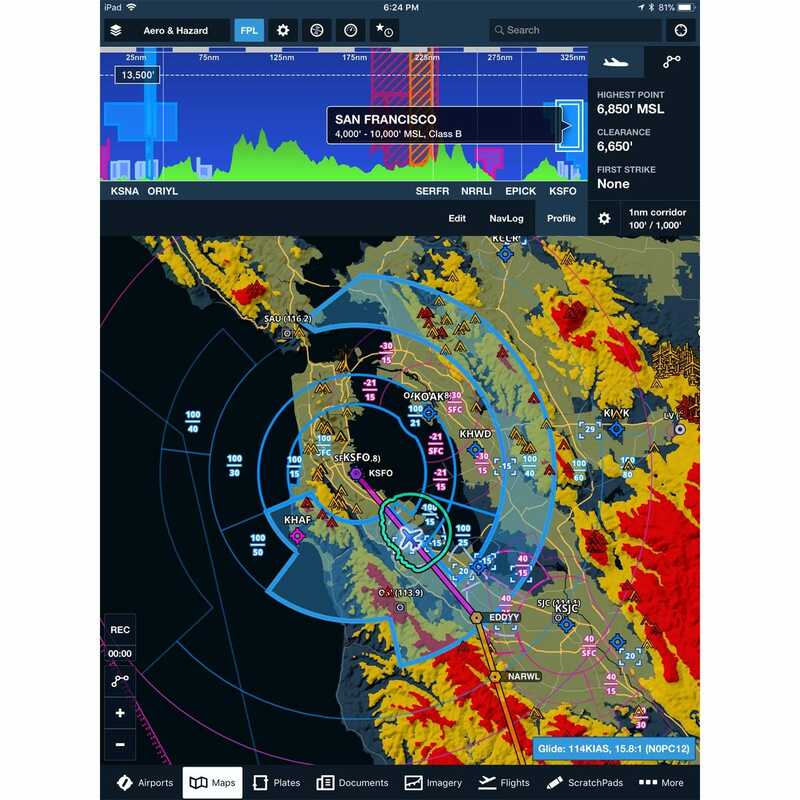 ForeFlight delivers advanced flight planning capabilities, terminal procedure charts, enroute navigation charts, moving map, synthetic vision, hazard awareness, optional Jeppesen charts, a comprehensive library of market-leading weather information and visualization features, a large library of advanced aircraft performance profiles, customizable checklists, integration with a wide range of certified avionics and portable ADS-B and GPS receivers for inflight weather and data, a built-in documents catalog and cloud document capability for management of aircraft and flight operations publications, an easy-to-use pilot logbook for keeping track of flight experience, and so much more. 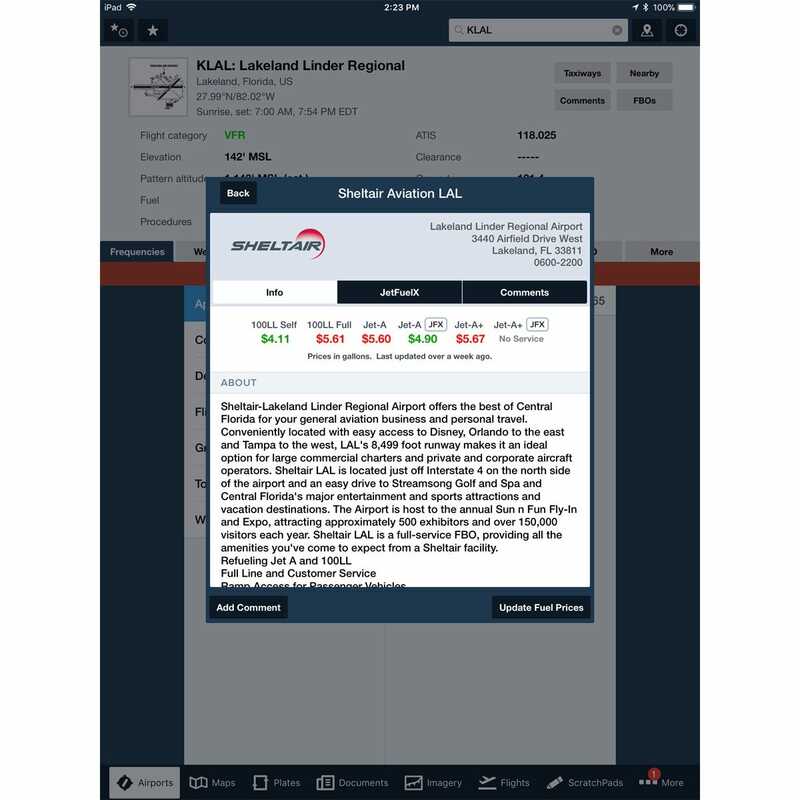 ForeFlight is backed by the company's Pilot Support Team who delivers amazingly fast, accurate, and friendly customer service. Already purchased a subscription? 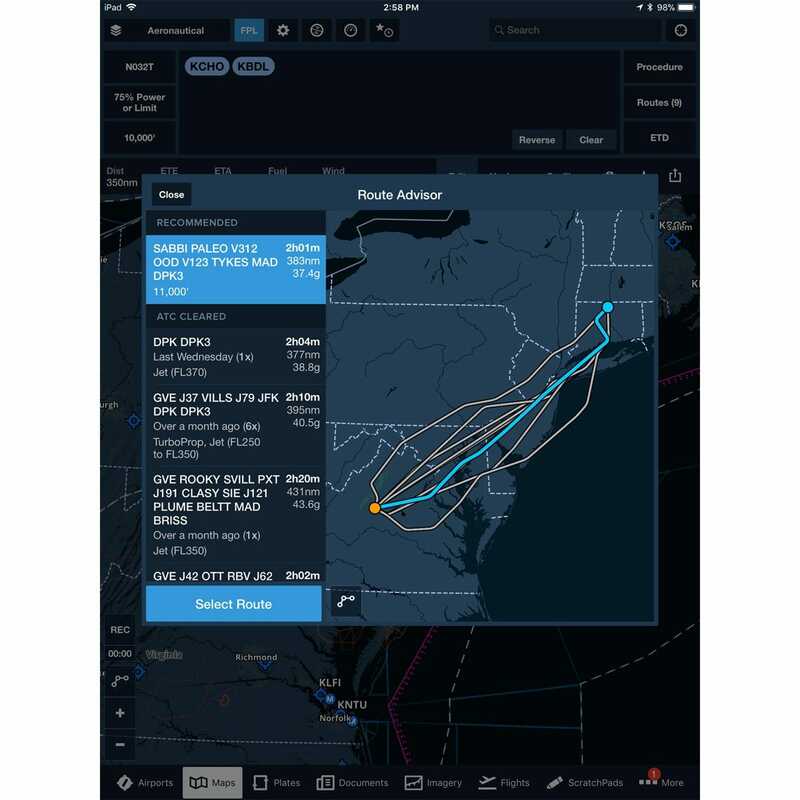 Here's how to sign into your ForeFlight app. Have more questions? 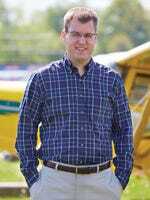 Read the Pilot's Guide to ForeFlight. OMG...How did I ever fly without this software?!? I'm new to the EFB world so I thought I'd dive into the deep end. I also purchased the Stratus 3 and these two work so well together. My situational awareness has been enhanced by a huge factor and flying under Part 91, I only need the EFB - no more paper sectionals! The usefulness and intuitiveness of this software cannot be overstated. I used the ForeFlight videos to familiarize myself with the software on the ground and then went up flying with a buddy as a passenger to get used to it while flying. I am extremely satisfied with my purchase and do not regret the cost of admission - totally worth every penny! 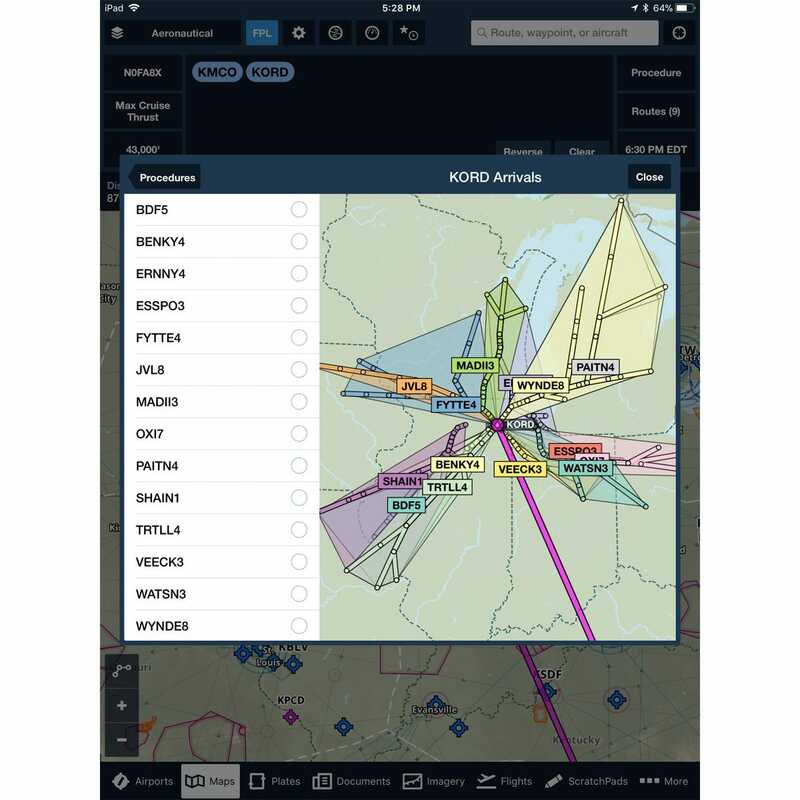 ForeFlight device limitations - Discriminates against LSAs? I fly an LSA out of Santa Fe, NM (KSAF). Besides the density altitude issues we face in the Southwest (we are at 6400 MSL on the runway), we also routinely suffer from high heat in the cockpit in the summer. This can make using an iPad challenging at times to say the least. The issue? 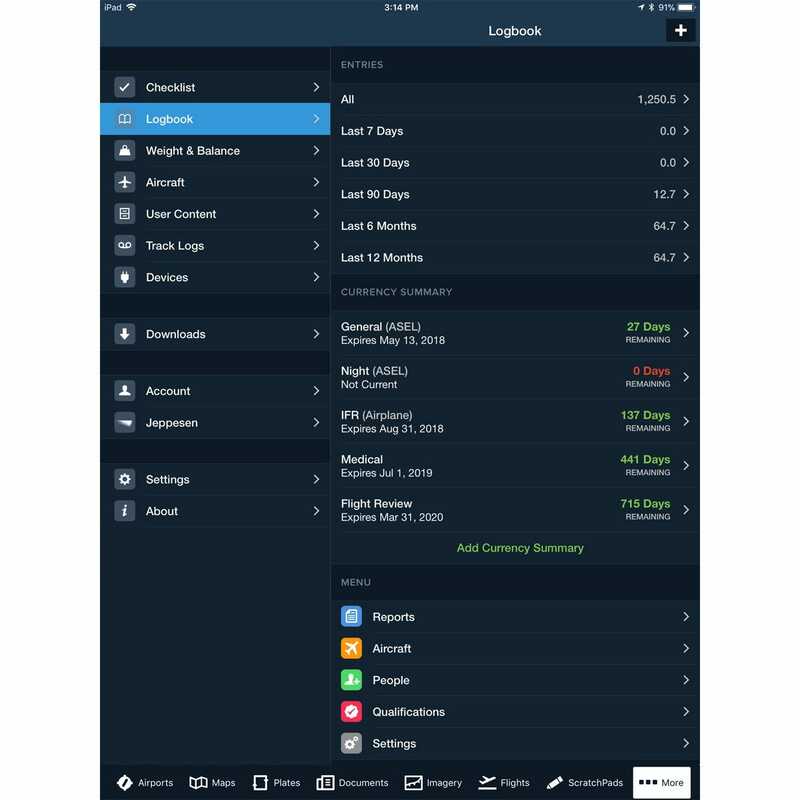 ForeFlight only supports two iPads and one iPhone for single pilot subscriptions. The problem is that I don't have an iPhone nor would one really help with this issue. In real life, I don't consider that a usable option in the cockpit given the size of the screen while routinely flying around 2000 AGL in this part of the country. I used Garmin Pilot on my Note 8 before ForeFlight so I can attest to the challenges of this first hand. Instead I have an iPad Mini that I use in the cockpit. I do have an iPad Pro - which I use for pre-flight only because it's simply too big for the LSA cockpit. It also overheats after less than 60 minutes in-flight in the summer. When I tried to add a backup iPad mini FOR SAFETY REASONS IN THE COCKPIT, I was not allowed to do so because it's not an iPhone. 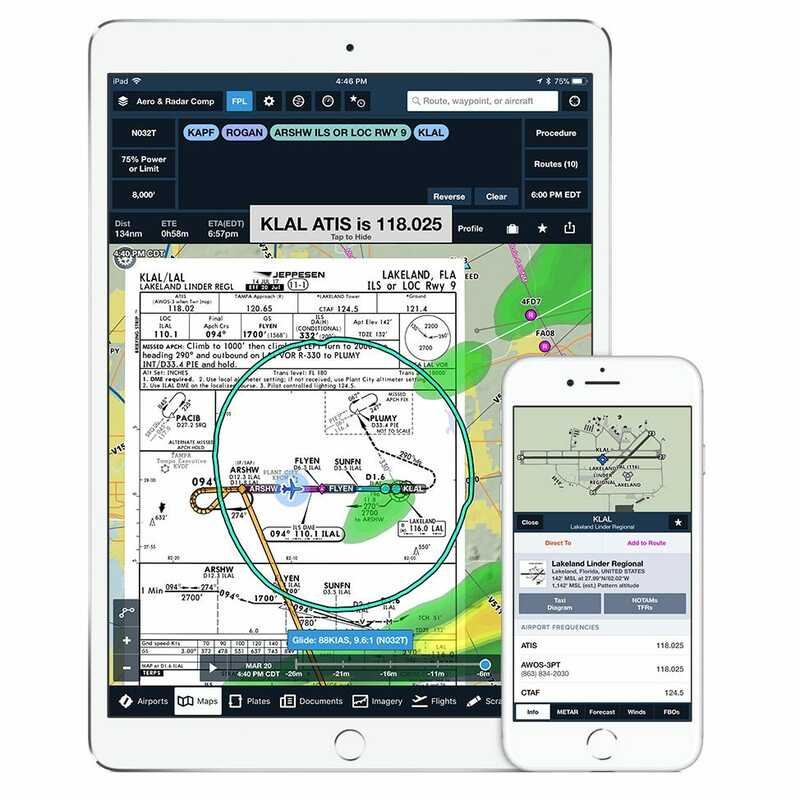 I raised this issue with ForeFlight and was offered no solution other than removing my iPad Pro as a device on my account and to pre-flight on the Web version. Seriously? I really like ForeFlight over the alternatives - but I find their device policy discriminatory to LSA pilots and entirely arbitrary. I have no issue with the 3 device limit but why should it matter WHICH devices I use for my flight management? I'm pretty new to this to this whole ipad experience. Completely beyond me so far even with Ipad for seniors manual.So far the Foreflight app is somewhat easier to use. It's totally beyond me why no products you buy now days come with a real paper manual. Printing hundreds of pages is insane but so is trying to use an online digital version---i would pay $20 extra(not gladly). Nothing to do concerning ipads is the least bit intuitive or easy, I just hope after a few hundred more hours of this madness that I will learn enough about this technology to actually use it. It sounds so good on paper. Works better than promised. Planning features are wonderful. 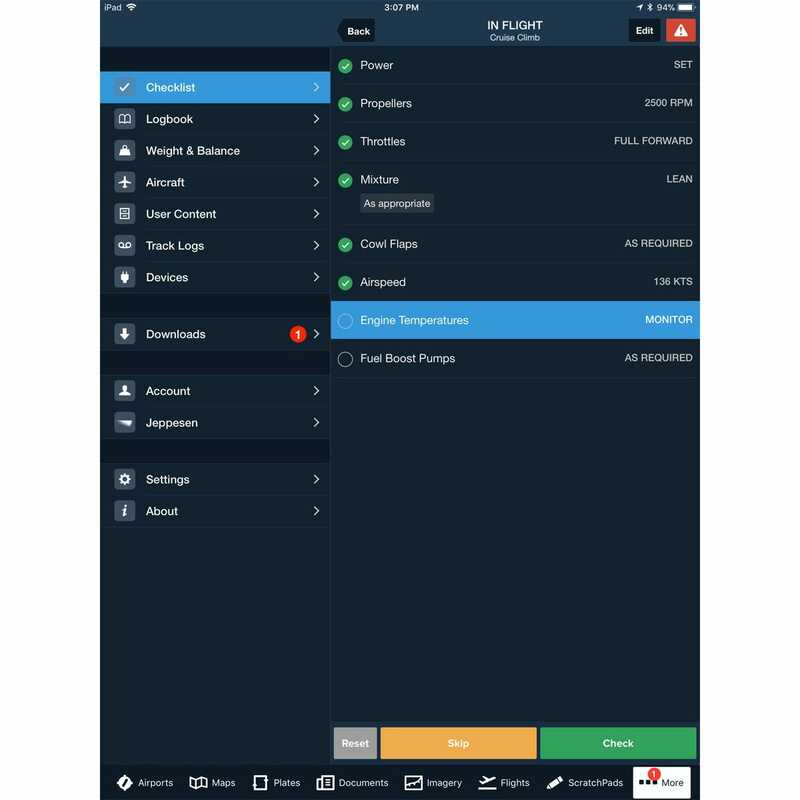 With ForeFlight as an addition to your cockpit instrumentation, your level of professionalism and safety as a pilot will increase. 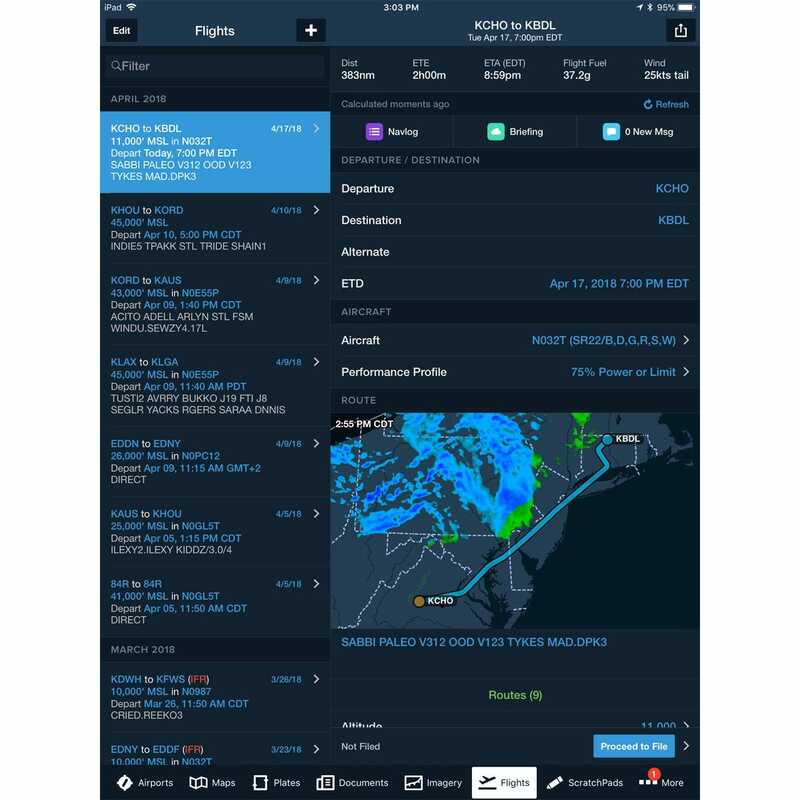 The information ForeFlight offers makes the decision process much easier for all pilots, regardless of the experience level. When you are up there, ForeFlight will bring peace of mind. Have tried all the other options. Foreflight stands alone as 'the best'. 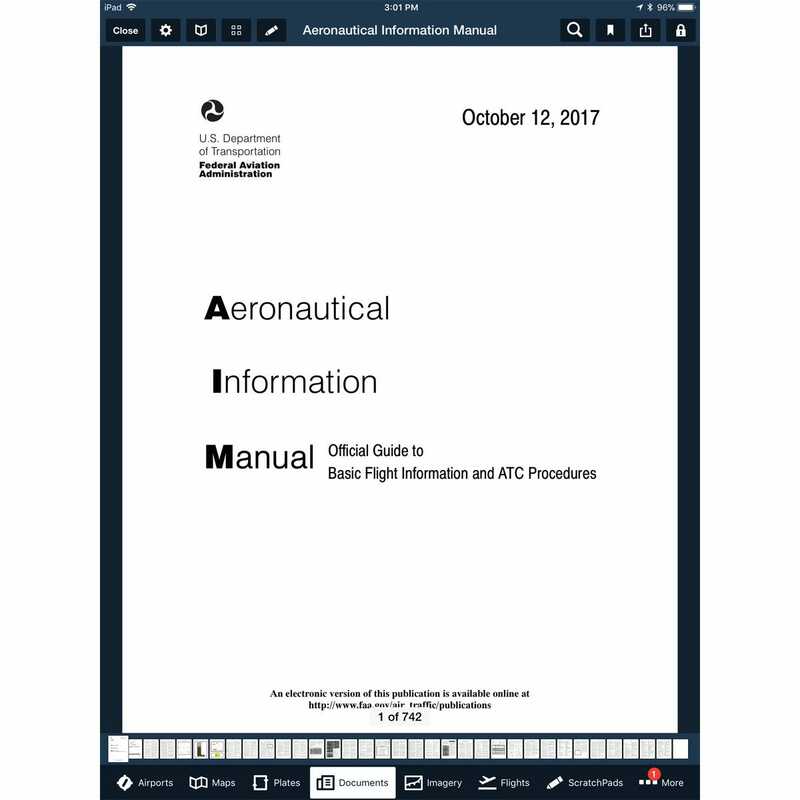 Pros: Easy to learn and use.There are many useful features that take some time to learn but not too much time.This is a good supplement for traditional navigation avionics.I like that it's easier to carry one IPad than reams of paper charts! Cons: Nothing significantly negative about this product. 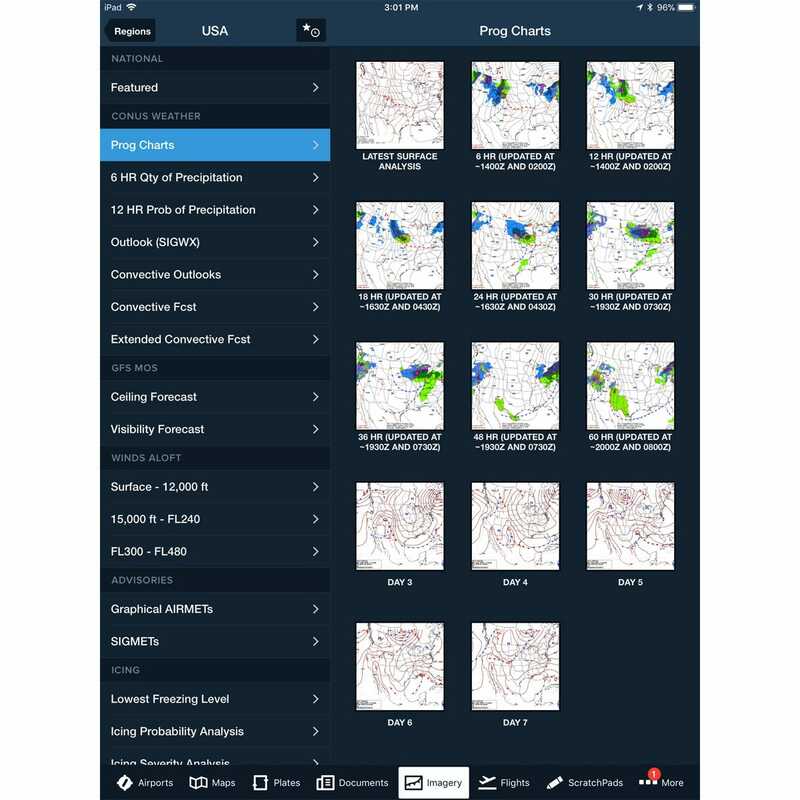 This application was installed on an IPad mini.The charts and other graphics were still clear and sharp for the size of my device.The AHRS feature is a nice addition but I prefer just the charts and plates. 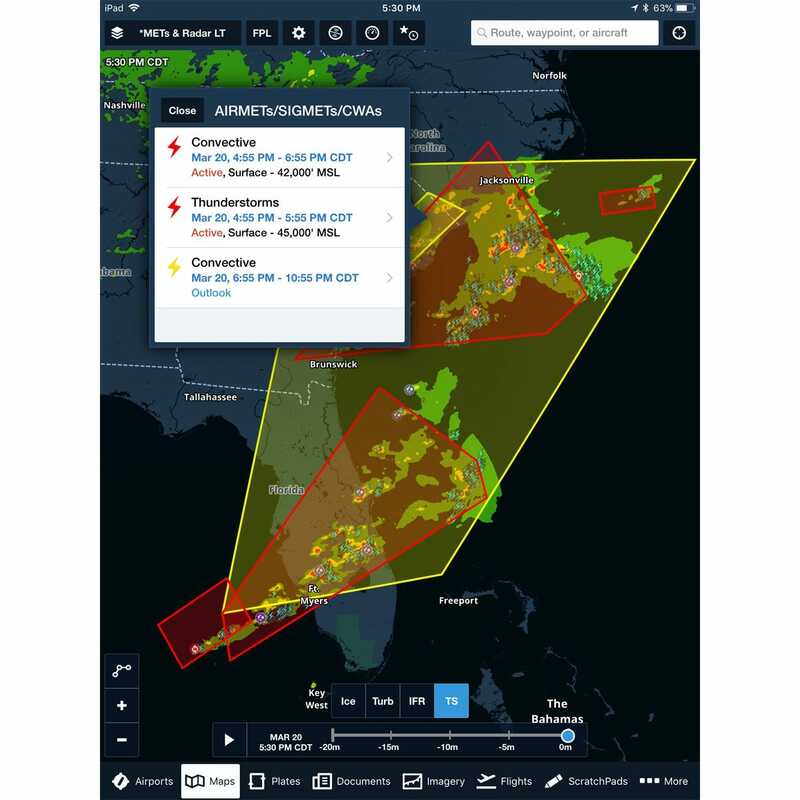 will foreflight work wireless with mgl generation 2 efis? How many devices can a subscription support? BEST ANSWER: Two ipads and an iphone. how much memory does foreflight plus take? BEST ANSWER: I have FF Pro Plus and have downloaded every VFR and IFR chart for the entire US plus possessions, territories, etc. In total it consumes just under 18 GB of space on my iPad. Great question! So I will assume you are talking about "Storage" when you refer to memory. iPads/iPhones have memory (RAM/NVRAM) and Storage. Most people when they talk about "memory" requirements don't refer to RAM/NVRAM, so I'll refer to the question from that aspect. In short, it depends. Depends on how much data you want to have with you on your Ipad/Iphone. For example standard data is about 1.5 GB, but if you have all the maps/charts is can take over 15 GB of storage. The nice thing is you have the ability to select which states you want so that can limit how much storage it takes. You can also do a trip kit as well. It depends on which charts you download. Foreflight with 3 states download loaded use approximately 6 gigs of storage. I would have to refer you to their technical info I know that it will work on much less but I have 32.
will this work on a Ipad Mini4 16Gb? BEST ANSWER: i have an iPad mini2. the app works perfectly! does foreflight basic plus have GEO-REFERENCing for VFR charts? 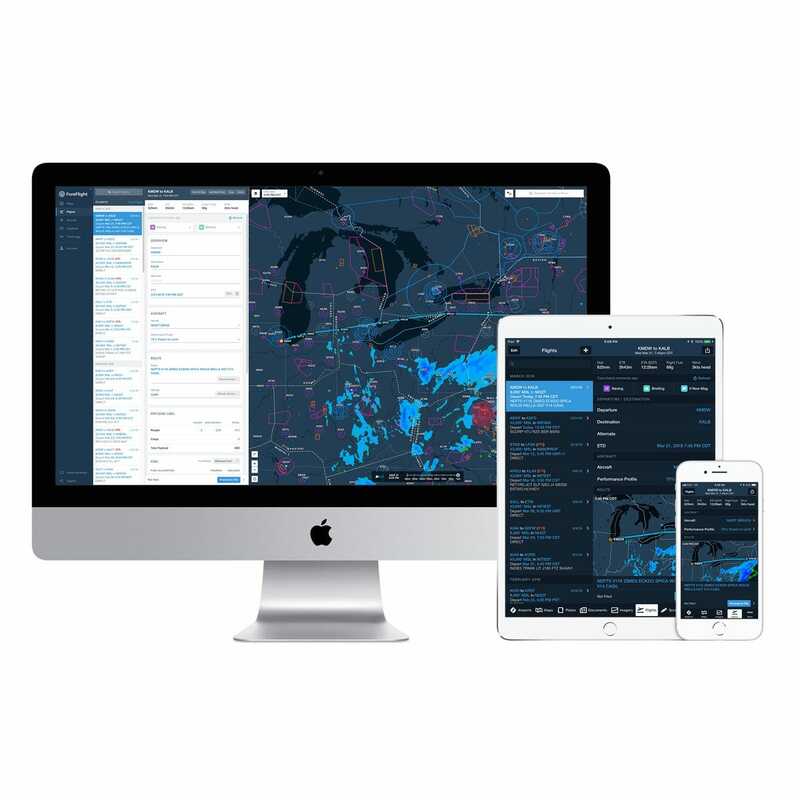 BEST ANSWER: No, to get the georeferenced chart you must have the pro plus subscription. 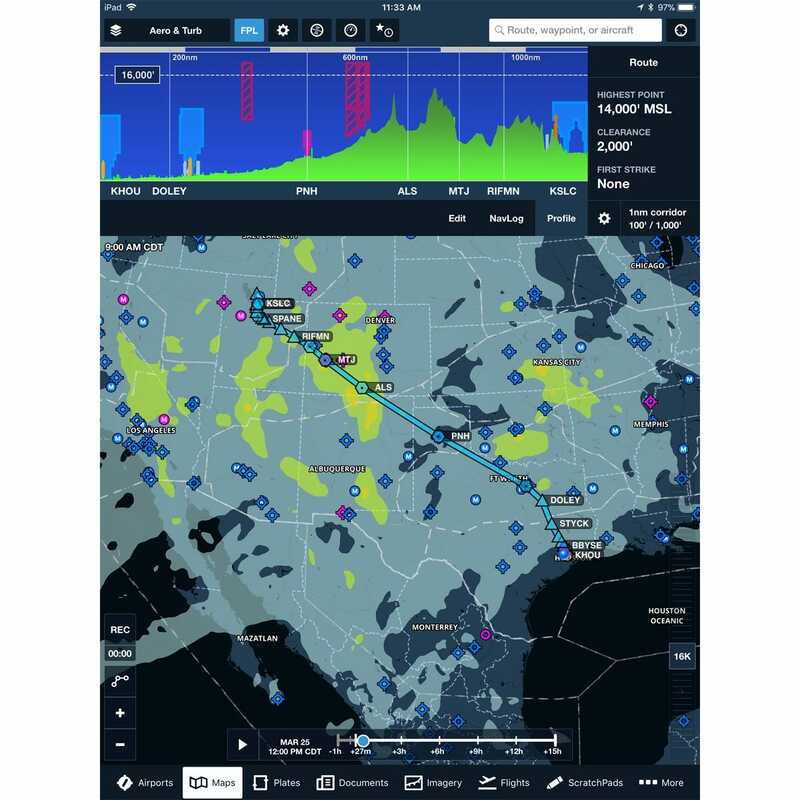 Is there a Foreflight app for Android? BEST ANSWER: No, Foreflight is available only for the IOS system. BEST ANSWER: Depends on which maps you install. About 20-25 if you install all of the maps. 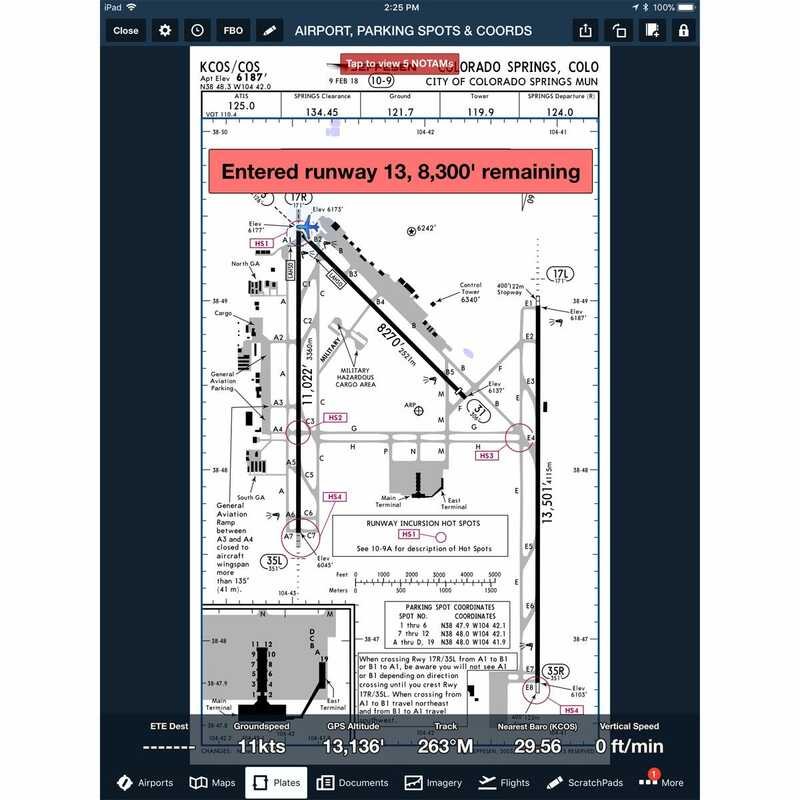 What are the IPAD requirements for ForeFlight? BEST ANSWER: The requirement for Foreflight is IOS version 11. What is the coverage of the app? Does it have charts for Ethiopia, Eritrea and Sudan? BEST ANSWER: The coverage for the Foreflight app is the US and Canada. You can purchase Jepp charts for the world. but this is an option for the app. 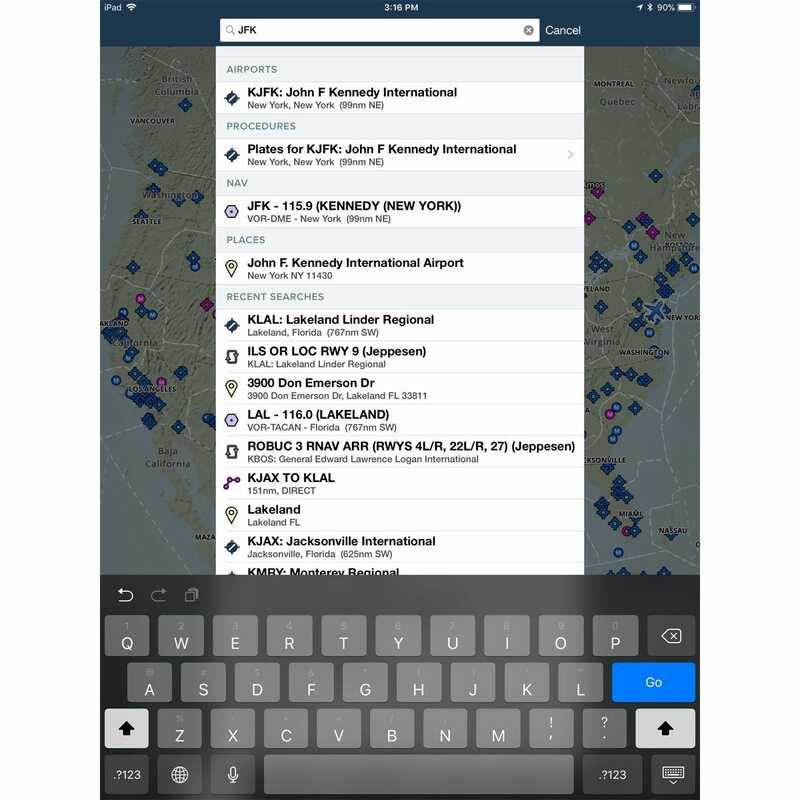 Does the iPhone 6 work with ForeFlight? BEST ANSWER: Yes, Foreflight works with the iPhone 6. AHRS what does this stand for? BEST ANSWER: AHRS = Attitude Heading Reference System. The AHRS give pitch, roll and direction reference. Does this include Jepp charts? 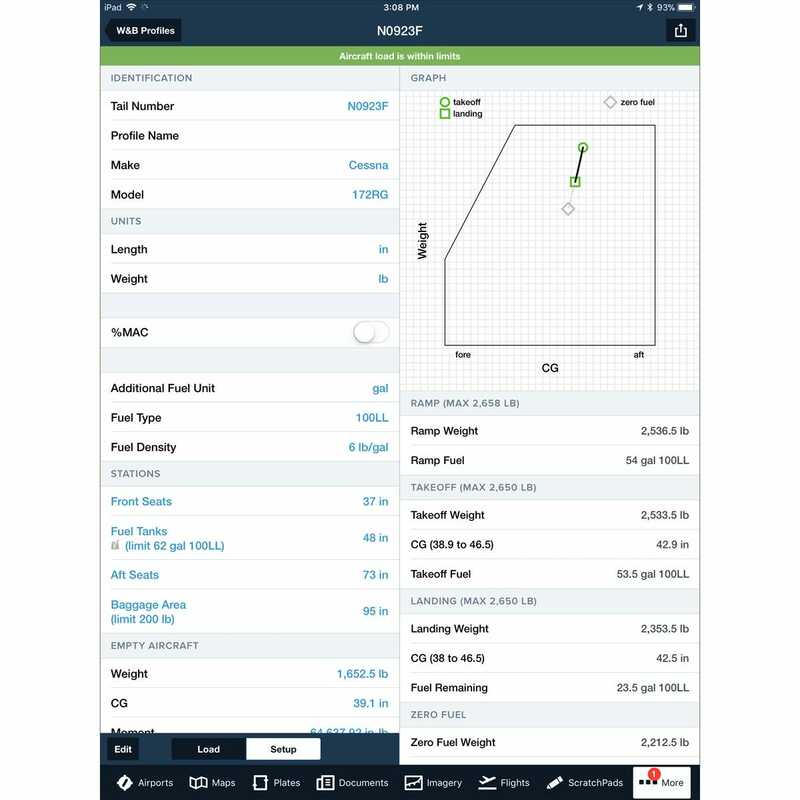 BEST ANSWER: You can add jepp charts but they are not included with the Foreflight subscription. If I purchase basic plus, does it have a situational awareness on the approach plates? BEST ANSWER: The basic plus dose not have the geo referenced plates. I have a stratus that needs repair, where can I send it? BEST ANSWER: Please return, Sportys, 2001 Sportys Drive, Batavia Ohio, 45103. Also include a note indicating what needs repaired. what will be the cost of fore flight with world database? BEST ANSWER: Foreflight has many option plans. 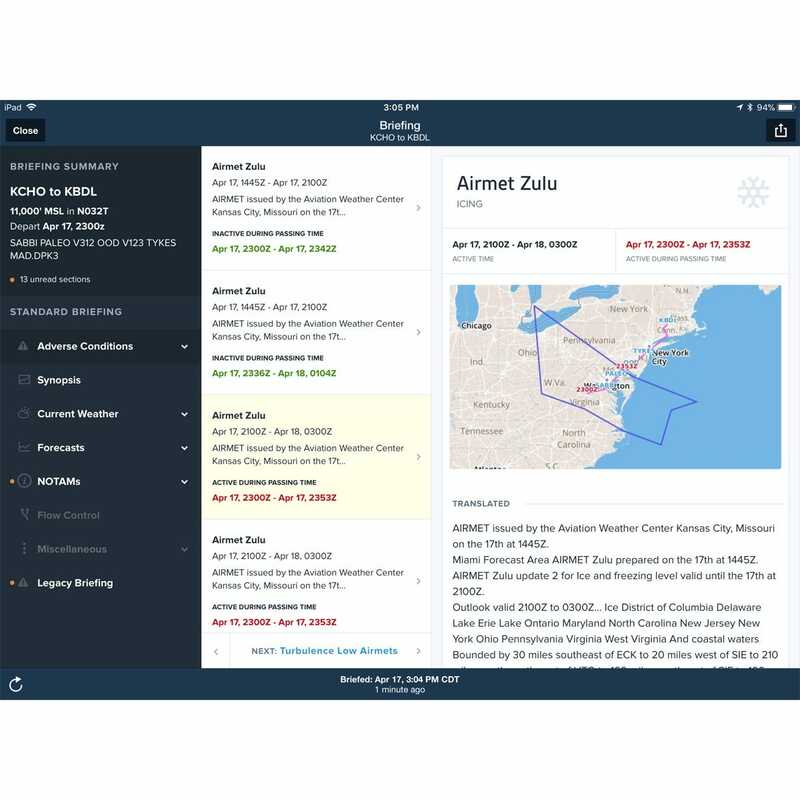 Please go to www.foreflight.com for database options. what would it cost to mexican data base? For synthetic vision, do you need the Stratus 2 along with the full Foreflight or will the Stratus 2 and the partial Foreflight work ? 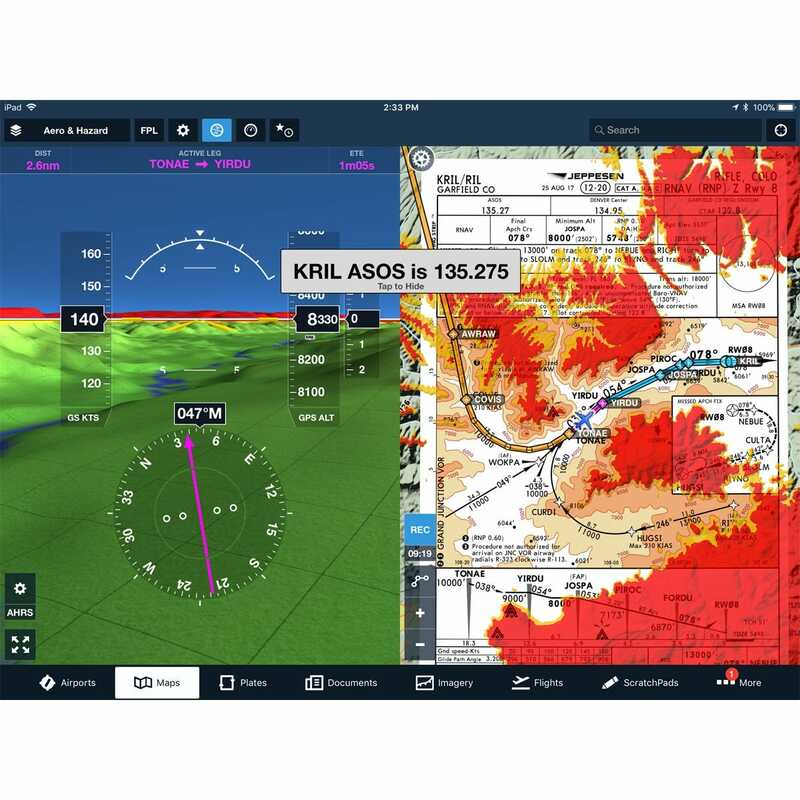 BEST ANSWER: Synthetic vision is a software feature of foreflight. When used with the Stratus 2s it provides pitch and roll information as well as GPS airspeed, Heading information and VSI. 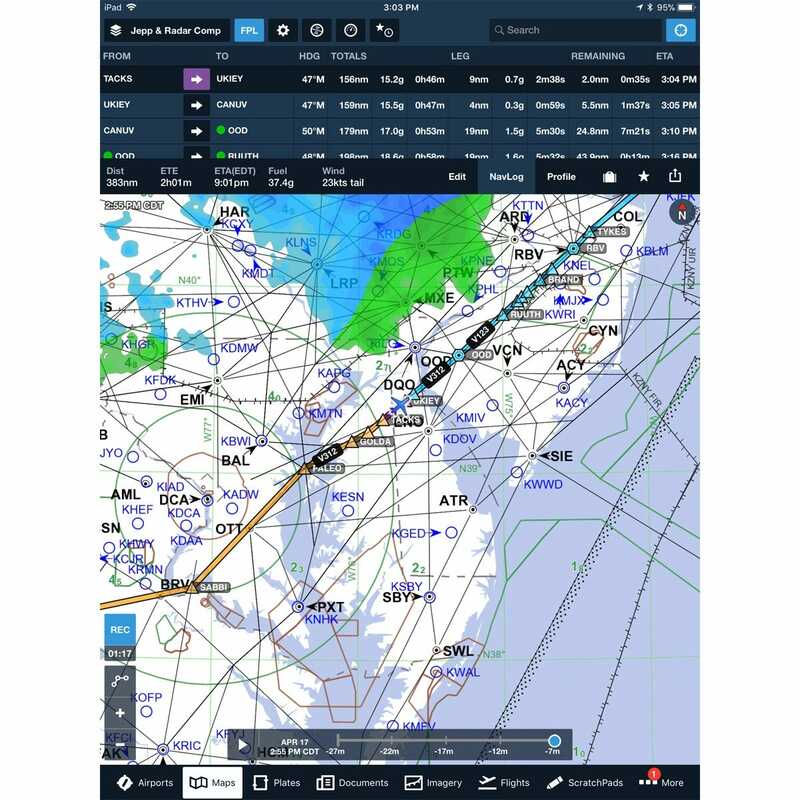 Foreflight offers the Synthetic vision as part of the Pro Plus Plan. It can be purchase as an add on for the basic plus. The $199 dollars includes a U.S Data base - what would it cost to add a Canadian data base to the purchase? BEST ANSWER: The Canadia data base is $100.00 a year. BEST ANSWER: Only iOS at this time, but Garmin Pilot has a good Android app.